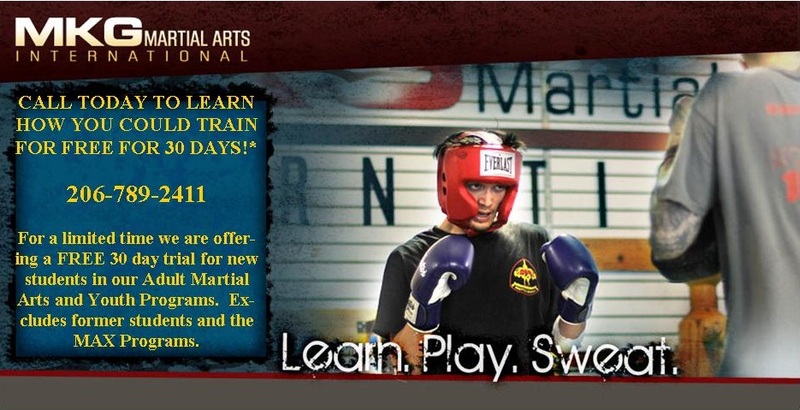 For a limited time we are offering a FREE 30 day trial for new students in our Adult Martial Arts and Youth Programs. Excludes former students and the MAX Program. ← FREE Fitness classes on Wednesday, September 26th!